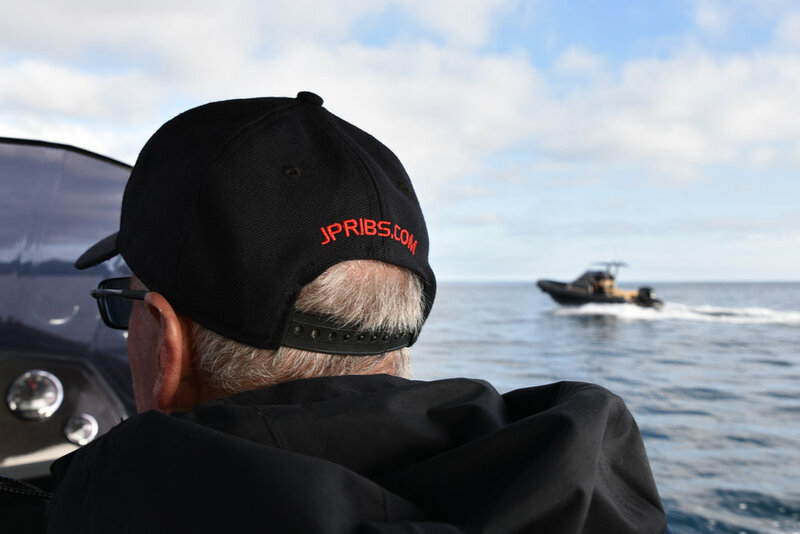 JP Custom Tenders crafts bespoke vessels which display exceptional performance coupled with a smooth, efficient ride. From the subtropical north of New Zealand comes a bespoke performance vessel. 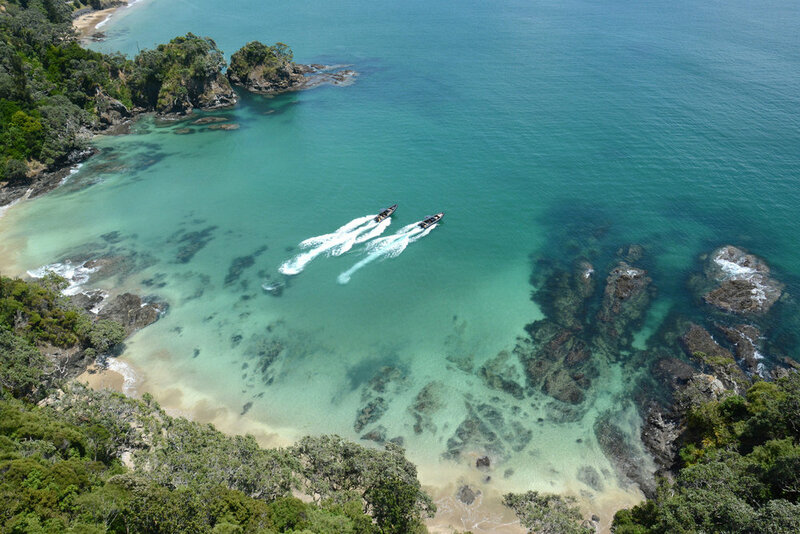 Honed on the gulfs and bays of New Zealand's North Island, a superyacht captain, a master boatbuilder, and the team of experts they've brought together have an innate understanding of the ocean and the tools a vessel needs to conquer it. 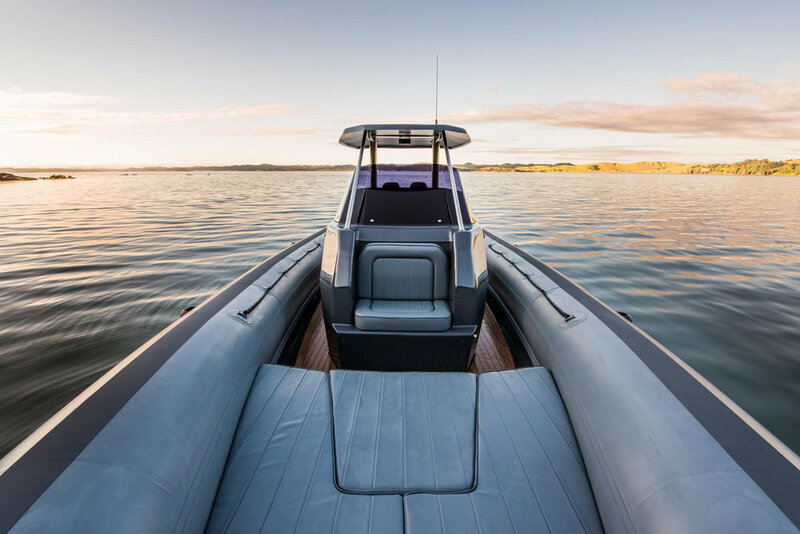 Each custom tender is designed around the performance needs, aesthetic and goals of its new owner, and is made to be exactly fit to purpose.